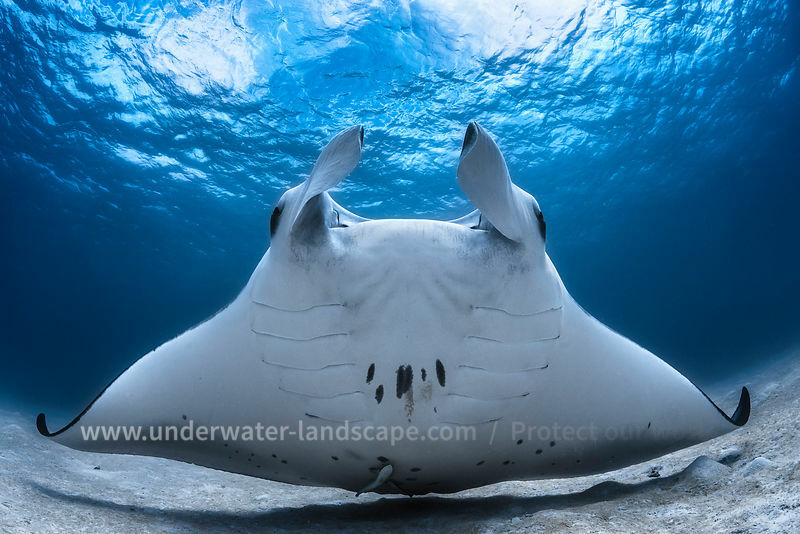 My photo of Manta Ray has been selected as Highly Honored in Océans catégory of the Windland Smith Rice International Awards. 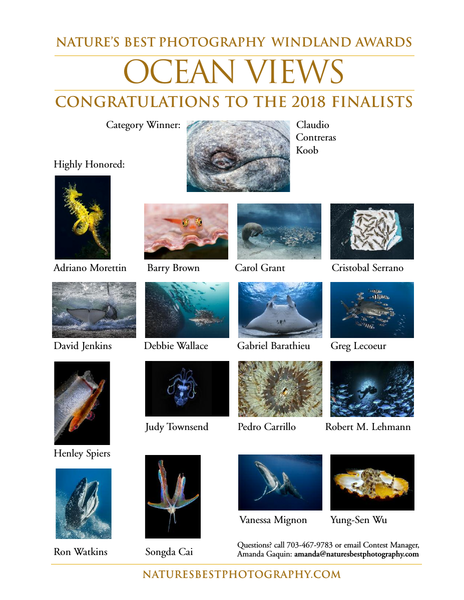 It will be displayed in this fall’s Smithsonian Exhibition and published in the 2018 Fall/Winter Special Collectors’ Edition of Nature's Best Photography magazine, going to press next month. Face to face with this giant of the lagoon of Mayotte. I saw him arrive from a distance, shaving the sand like a fighter. It was the moment not to miss. I took a deep breath and I went down to stick myself to the bottom and face him without moving. It is then that she is passing just above me, like a plane taking off. Magnificent!!!! !